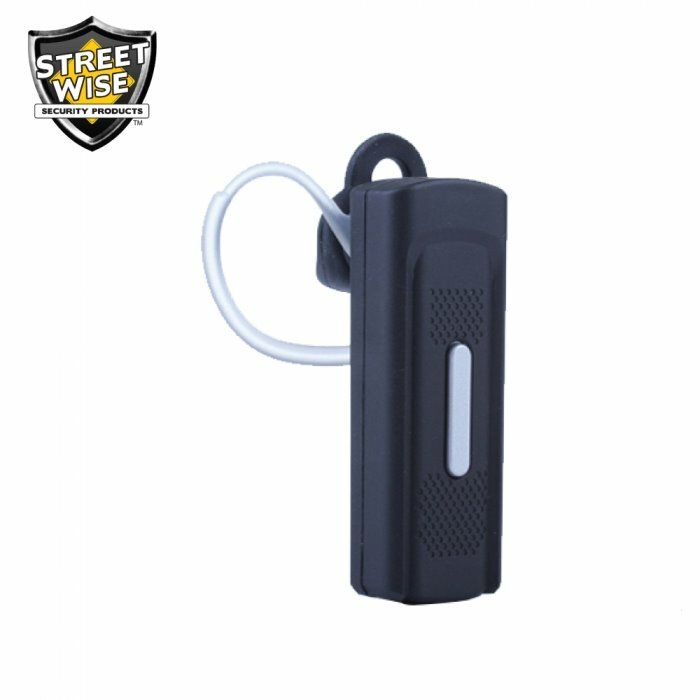 You see people wearing Bluetooth headsets everywhere these days so what better place to put a mini spy camera. 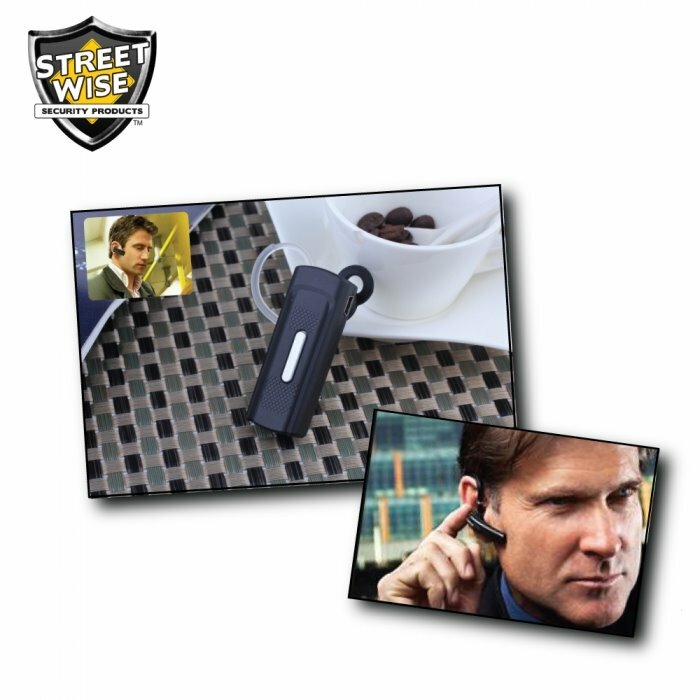 This non functioning Bluetooth headset actually conceals a small camera with built-in micro-SD card recorder that can capture video and audio or take still pictures. 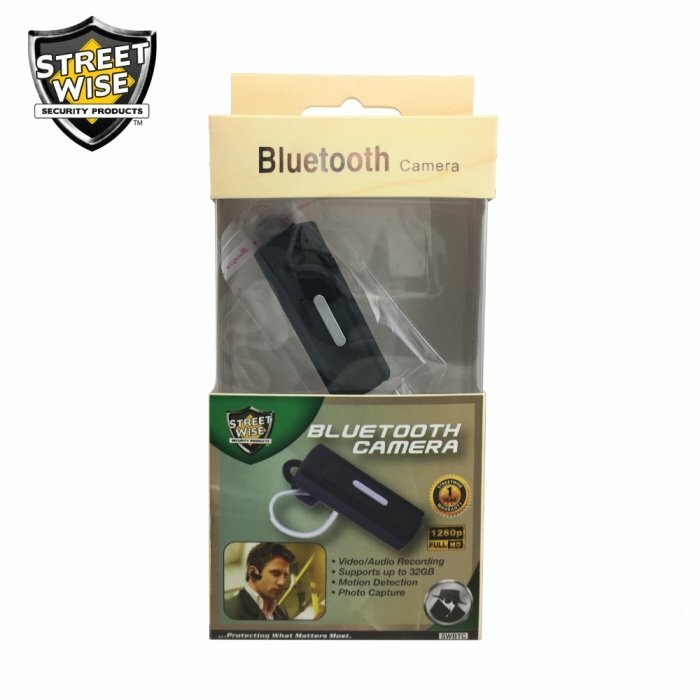 The internal rechargeable 350mAh battery can power the unit for approximately 2 hours.